Please join us for… Quartz Rocks! Quartz Education & Social Event! We will be featuring Solid Surface Unlimited’ in Sterling Heights. SSU’s very own Ursula Schneider will be here to educate us and answer all of your questions about this fabulous product for your home! 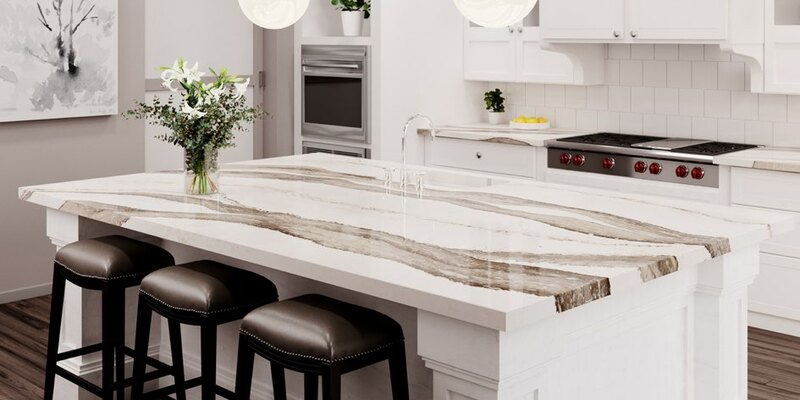 Join us for a fun afternoon to learn about Borchert Kitchen and Bath, Quartz and see all of it’s amazing applications! We will be holding presentations at 4 pm and 5 pm! Don’t Forget to ‘Like” us on Facebook!! What is the best way for us to contact you about your project? When is the best time for us to contact you? © 2018 Lincorp/Borchert. All rights reserved. Lincorp/Borchert logo is a Trademark of Lincorp/Borchert.